Paramore vs Pixie Lott – Boys Crush Girls. 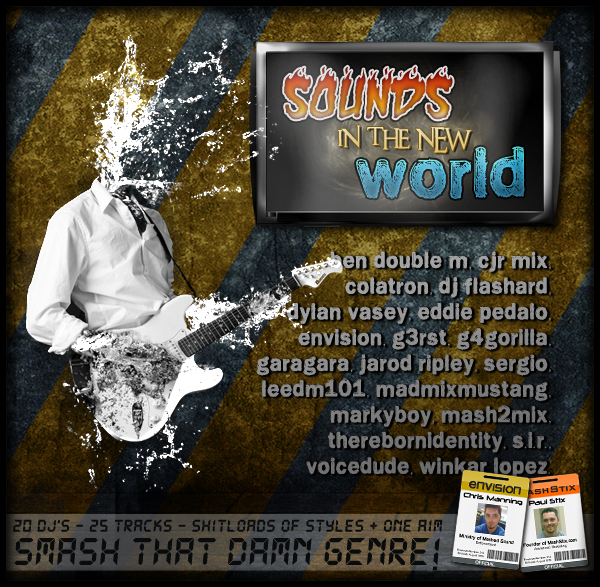 …featuring DJ Flashard – Paramore vs Pixie Lott – Boys Crush Girls. Mixed using Paramore – Crush Crush Crush (Acapella) and Pixie Lott – Boys and Girls (Hot Pink Delorean Dub). 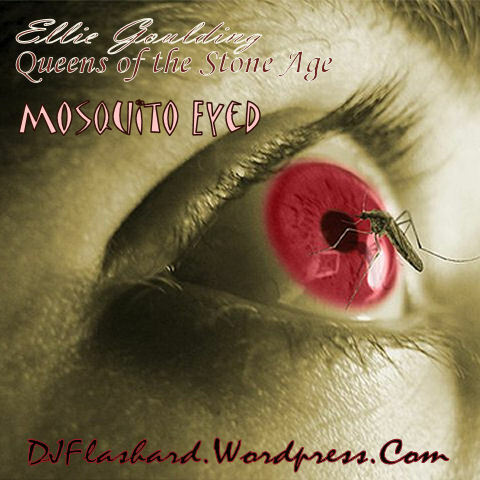 DJ Flashard – Ellie Goulding vs QOTSA vs Jay-Z – Mosquito Eyed. Mixed using Ellie Goulding – Starry Eyed (acapella), QOTSA – Mosquito Song (instrumental) and Jay-Z – Venus vs Mars (instrumental). Lily Allen vs Jason Derulo – Lily In My Head. DJ Flashard – Lily Allen vs Jason Derulo – Lily In My Head. 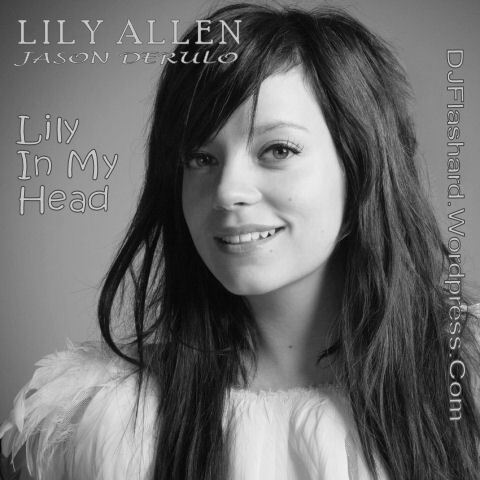 Mixed using Lily Allen – 22 (Acapella) and Jason Derulo – In My Head (Instrumental).